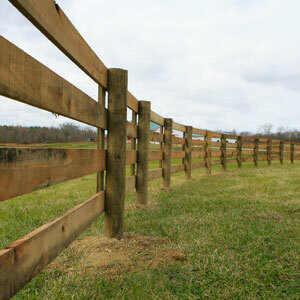 Fence Dynamics installs all types of fences and gates. 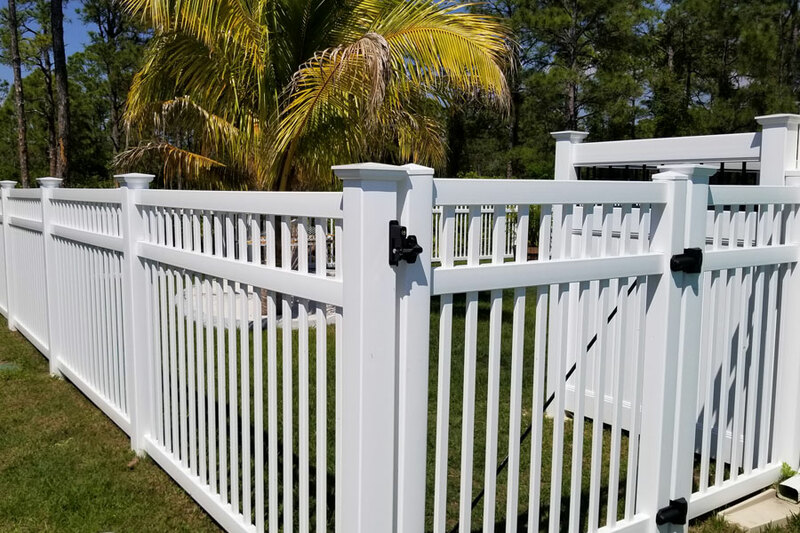 Fence Dynamics installs all types of fences and gates, including Vinyl, Chain Link, Aluminum, Iron, and Wood privacy fences. 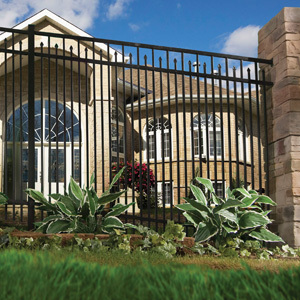 Our Vinyl and Aluminum fences come with a transferable lifetime manufacturer warranty as well as a one year warranty on installation. Call us today at 941-697-4448 for your FREE quote. 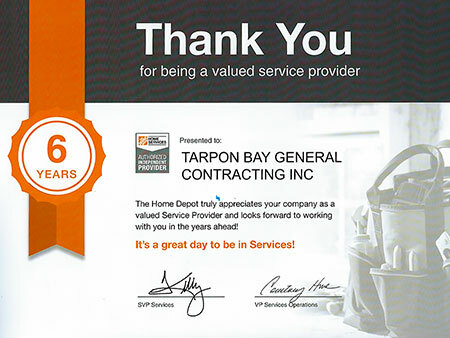 We Are Authorized The Home Depot Service Provider For 6 Years In Row. 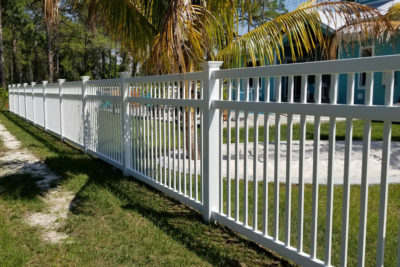 Latest Projects By Fence Dynamics. 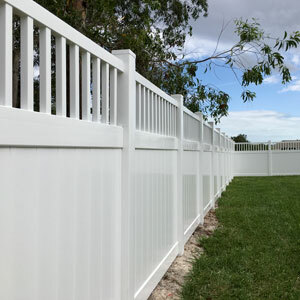 Vinyl Fences. 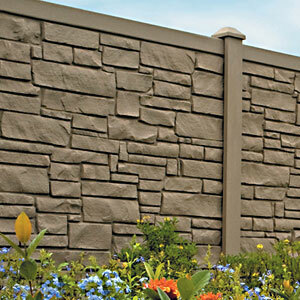 Add elegance for your yard. Call Fence Dynamics today at 941-697-4448 for your FREE in-home estimates. 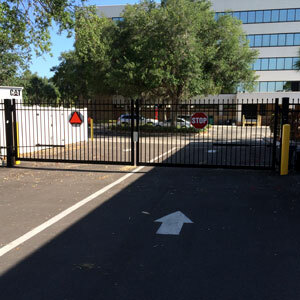 Fence Dynamics is serving Southwest Florida and the Orlando metropolitan area. Call us today at 941-697-4448. 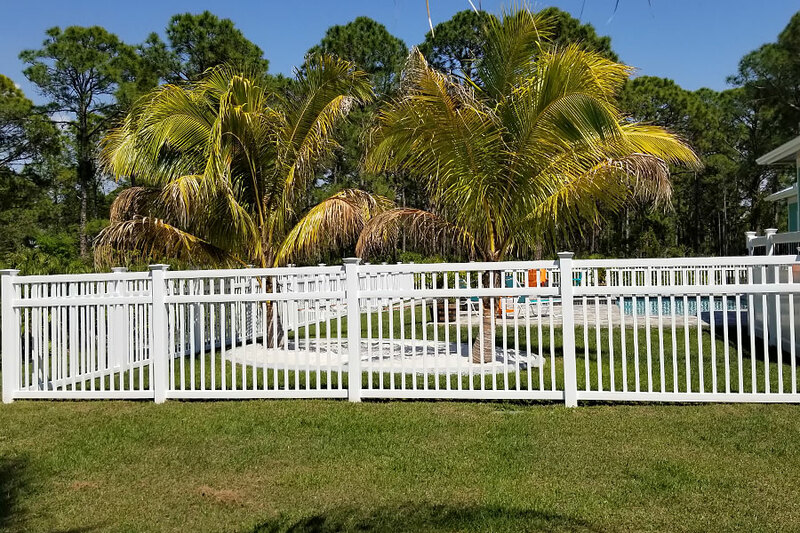 Headquartered in Port Charlotte, Fence Dynamics provides professional fence installations for commercial, residential, and industrial customers using the finest of materials and a multitude of styles to suit your needs. 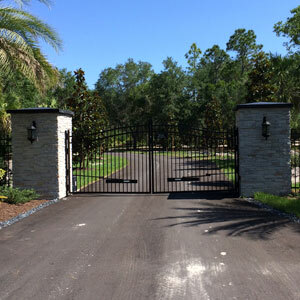 From small backyards to acreage to industrial complexes, we can do it all. 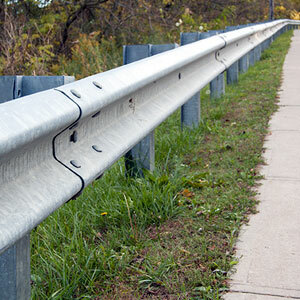 Professional installation by experienced specialists. Call us today to schedule your next service. 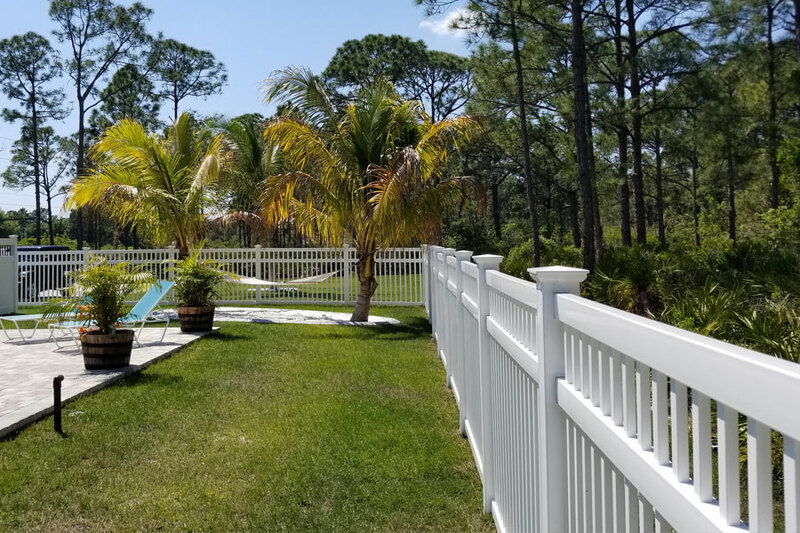 Call us now at 941-697-4448. 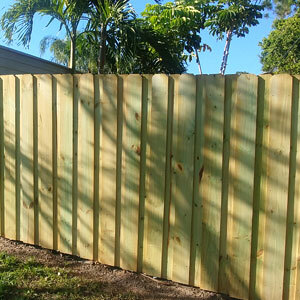 My fence was installed in a timely and efficient manner. Will be going back here for my next fencing job! 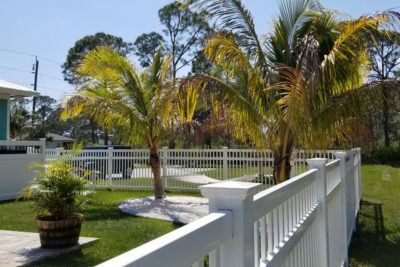 My new fence is gorgeous! 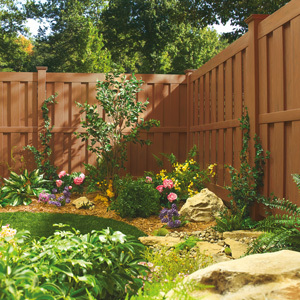 Fence Dynamics was great to work with, from initial contact through install. Very professional, courteous and thorough. My experience with Fence Dynamics was positive. They were professional in their dealings with me and made corrections when necessary. 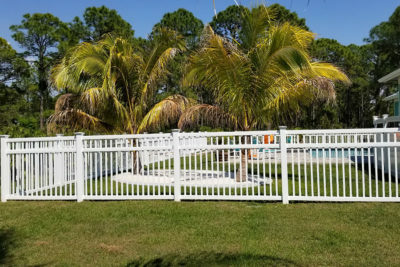 I am pleased with the fence that they installed in my back yard and would recommend Fence Dynamics to anyone that needs fencing service. 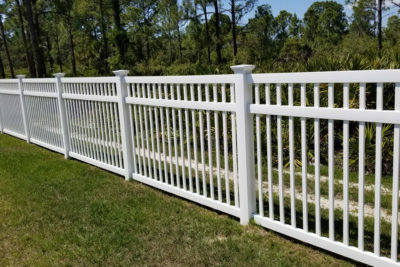 Love my new fence! 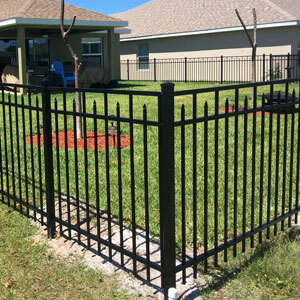 Fence Dynamic did a wonderful job installing our fence for our dog run. The color matches our house beautifully and 3ft was the perfect height. since we were up north we were not here for the installation the job could not have been cleaner. I was given weekly updates until the installation which was very helpful. Thank you all so much. I would highly recommend you to any of my friends and neighbors. 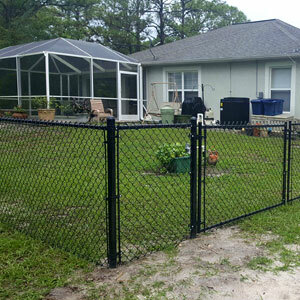 These guys did a really good job with my aluminum fence. 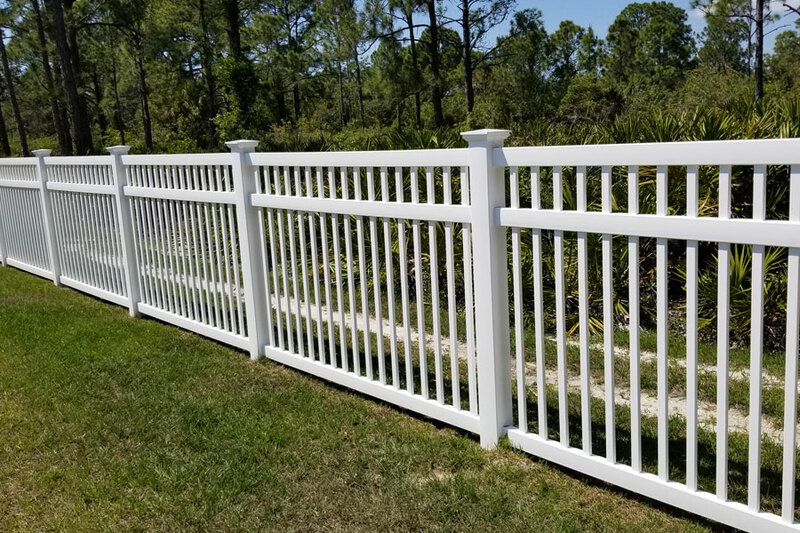 We live in a very nice neighborhood and wanted something that would look great, and even though it was a little more expensive than we were hoping for, fence dynamics cam through. We’re very happy with the job they did. 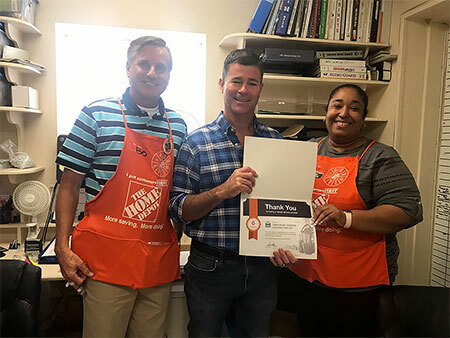 They showed up on time and got the work done and answered all our questions. Nowadays that’s a big deal because there are a lot of unreputable contractors out there. 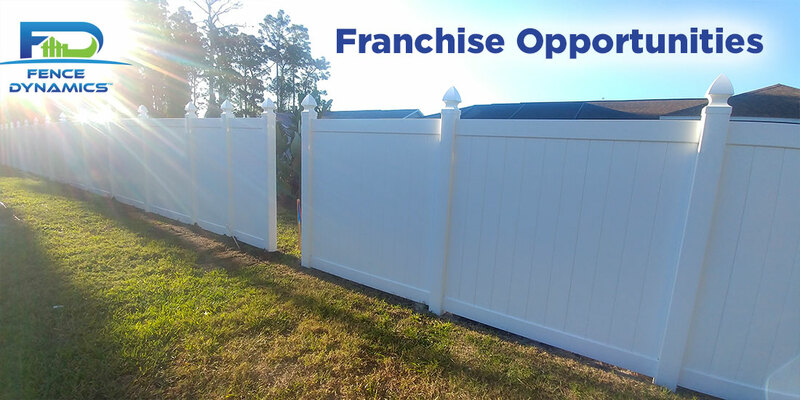 Profitable Fence Franchise! - Low Startup Cost. 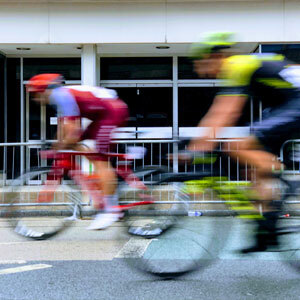 Buying a franchise eliminates all the hard work of opening a business independently and will help you avoid much of the risk of starting a new business. Contact Fence Dynamics today to secure your exclusive franchise territory in a unique niche market or give us a call now at 941-697-2153. 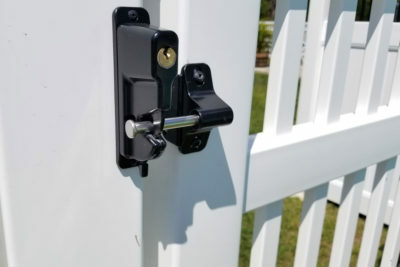 Find out more by visiting our website Fence Dynamics Franchise.